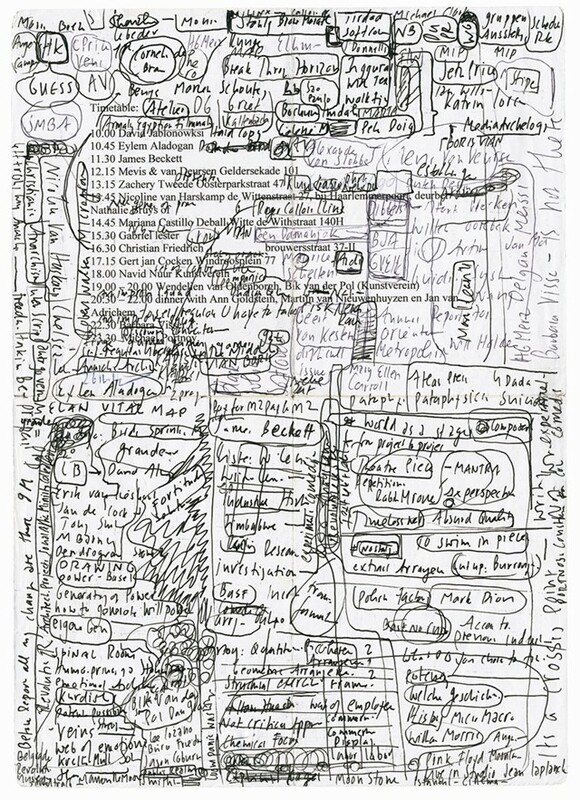 For the first time in twenty-two years, curator-extraordinaire, Hans Ulrich Obrist is set to publish an exclusive collection of his drawings, notes and diagrams in a new full-colour book. 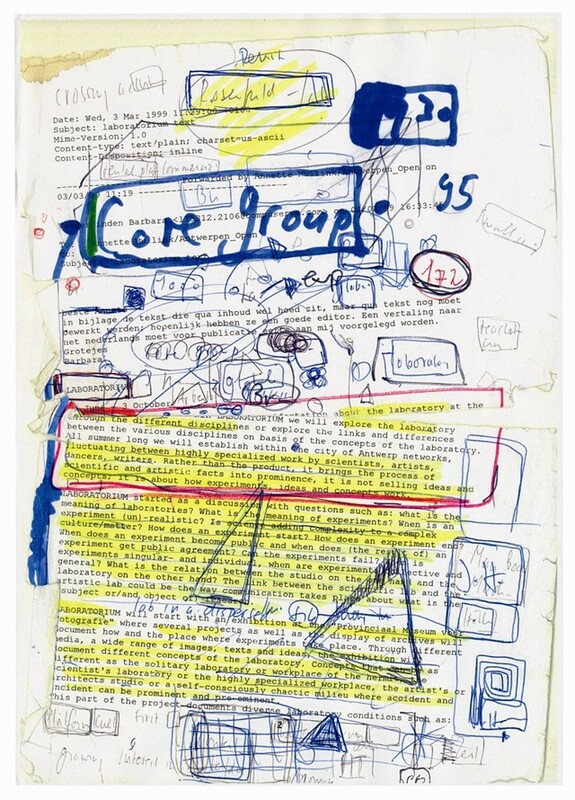 From curating the likes of architect Rem Koolhaas to journo-activist Studs Terkel, Hans' prolific collaborations and projects have all started somewhere, often with a simple idea scrawled on scrap paper or a humble doodle. Incoherent and beautifully erratic, the exhibition takes us on a journey right back to the drawing board, where it all began. Premiering at the NY Art Book Fair on 20 September, Think Like Clouds promises to provide a unique insight into one of the most inquisitive minds in contemporary art. Think Like Clouds will premiere at the 2013 NY Art Book Fair (MoMA PS1, September 20-22) and is curated by Badlands Unlimited.